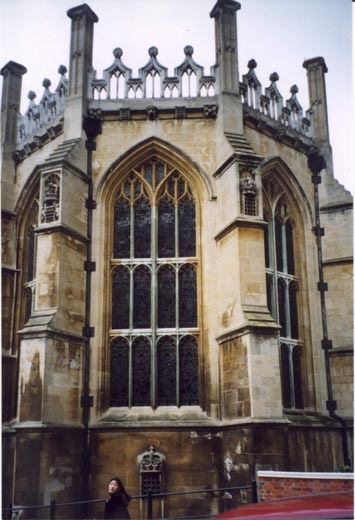 This is the St. George Chapel within Windsor Castle. The weird thing about this picture is that the lady in front of the Chapel looks very much like a friend of mine. Even her son thought so.